Building contractors need ways to save money, and government contractors need new subcontractor options. With this contractor email database, you can get an email address list that includes each type of contractor you sell to in any geographic region of the country. Specialty trade contractors keep lists of vendors to make sure they get the supplies they need. Demolition contractors maintain business databases of contacts they use to get jobs done. If you want to sell to contractors, then you need a verified contractor mailing list that will get your product in front of project managers and other decision-makers when they need it. This affordable contractor email database will give you direct contact information for those decision-makers and help you to build a strong business contact list. Any trade contractor knows that it pays to talk to new vendors whenever possible. Get a premium contractor email list here to reach out to new contractor clients and show them why you deserve their business. In the contracting world, strong B2B relationships are critical to any vendor's success, and the first step in establishing those ties is right here! 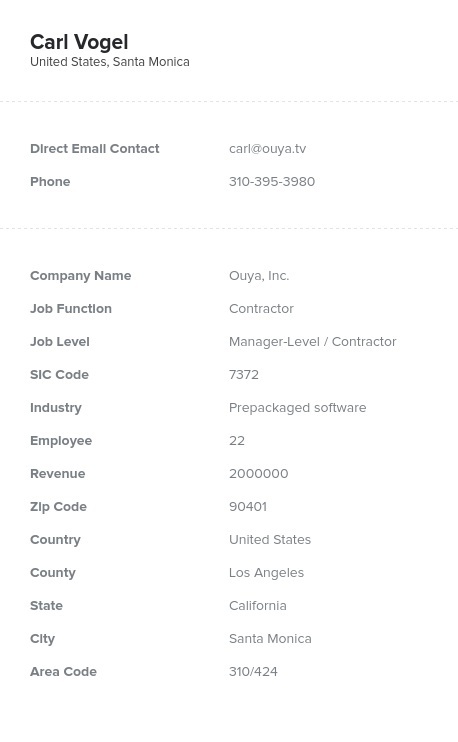 From the waste hauling contractors who work in apartment complexes to the maintenance contractors who work in office buildings around the country, you can reach out to new sales leads when you buy this verified contractor mailing list from Bookyourdata.com and get the accurate contacts you need to stay competitive in the fast-moving world of contracting.